Sure clean, we'll make sure it’s clean! Welcome To Sure clean, We will Make Sure It’s Clean! Sure Clean has been serving the Coachella Valley for the last 20 years. Sure Clean is family owned and operated company. At Sure Clean will make sure your home or office is cleaned right the first time. Best Cleaning Company. Put us to the test. Sure Clean is a family-owned business that has provided cleaning services to companies and individuals since 1997.  Sure Clean was first established in Palm Springs, CA, later extending its services to the surrounding areas. Sure Clean has been recognized by customers for its work ethic and professionalism since day one, and personal recommendations have been our main source of growth for over 20 years. Our reliable service and great customer service have kept our customers loyal and expanded our customer base, with continuous outstanding reviews. Over the last twenty years we have built an impeccable track record for our services in home and construction cleaning. The products that we use are of the highest quality, allowing for a deep clean effect even in difficult environments and in locations that have remained uninhabited for extended periods of time. We also have a window cleaning crew available for any window cleaning needs. 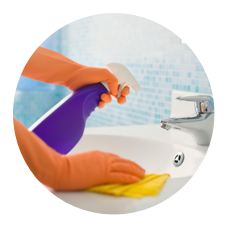 Sure Clean is licensed, bonded and insured, covering any possible damages that could arise during cleaning. Mainly focusing in the desert cities, like Palm Desert, Rancho Mirage, Indian Wells and La Quinta. We will make sure your home is clean. At Sure Clean we are ready to provide you with our Sure Clean guarantee. Regular and deep cleaning will included window cleaning around the entrance of your home. 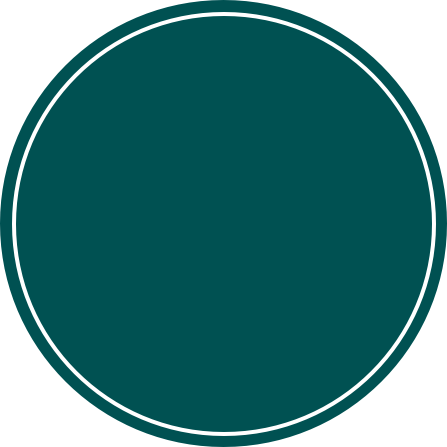 Is this a commercial office?